At Casey's Creative Kitchens, our work extends beyond the kitchen. 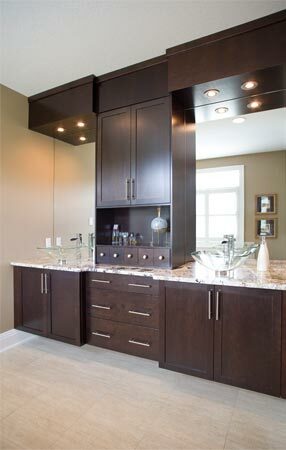 We provide custom cabinetry for every room in your home. 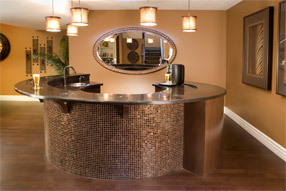 Looking for that perfect vanity to complete your bathroom oasis? No problem! And it doesn't stop there. From fireplaces to closets, basement bars to wall units, let our designers create beautiful customized cabinetry for every space in the home!